Novuhair Topical Scalp Lotion, Shampoo and Conditioner are available in all Mercury Drug Stores and other leading drug stores nationwide. For more information visit www.novuhair.com, like the brand’s official Facebook Page at Novuhair Official, follow it on Twitter at @NovuhairNatural and on Instagram @novuhairofficial. 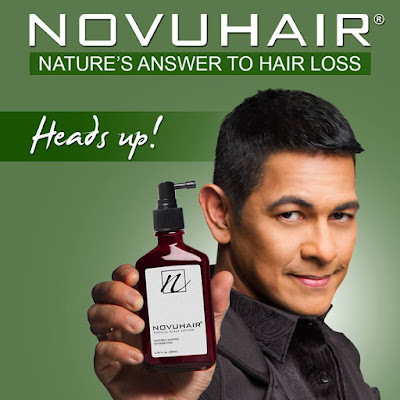 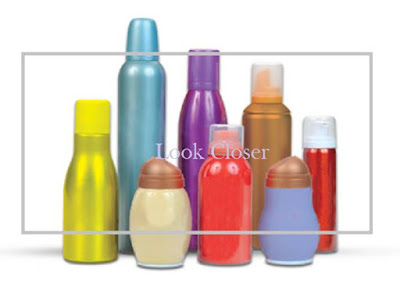 You may also call the Novuhair hotlines at 4136570 and 09228830575 and order online at Lazada.com.ph and regaloservice.com.